Kamza Water Supply and Sewerage Company (Kamza WSSC) was established on 14 November 2001, as per the decision of the Municipal Council No. 99, with the extension of the activity within the territory of the Municipality of Kamza. The mission of Kamza WSSC activity is to meet customers’ demands through improving performance for a continuous and quality drinking water supply. The key to success of the company is the identification and fulfillment of every need of the customer with maximum professionalism. Continuous improvement of the service quality, 24 hours a day water supply, improvement of the distribution network infrastructure, and quality assurance according to the state standard are the main priorities of the company. Referring to the most important priority, the 24 hours water supply for Kamza inhabitants, the company has finalized a long-term plan that foresees interventions in strengthening Bovilla system and the proper treatment of the springs of Old Bovilla. In its beginnings, Kamza WSSC was not well organized in terms of the level of employees and the service provided for its customers. The persistent work of the company’s administrator and managers has enabled the results and progress that is clearly visible today. Kamza WSSC has earned now a tradition for its progress year after year, which is clearly visible at the increase of the number of customers and the revenues, even though the company is exploiting the same water springs. This progress has been achieved thanks to the great work of all employees who have identified and have taken the necessary measures for the illegal connections and collection of debts. 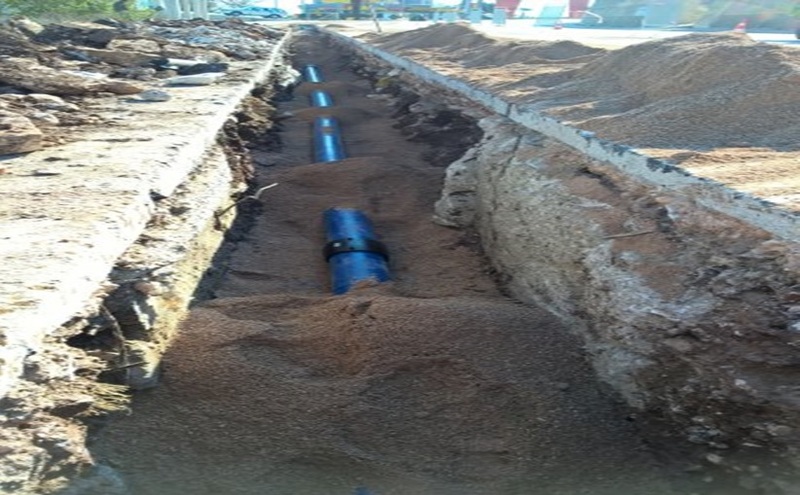 The range of services offered by the Kamza WSSC include water supply to 17,506 customers spread into 22 different areas as well as sewerage services across the entire administrative area of Kamza municipality. Currently, the company operates with a decent structure organized into several departments (Finance, Legal, Sales, Technical and Sewerage department). Field operation is managed based on the specific areas, organized in 6 sectors for water supply service and one sector for sewerage service. With regards to foreign investments, in 2016 through an investment from the German Development Bank (KfW), Kamza WSSC started the implementation of the project “Municipal Infrastructure II”. 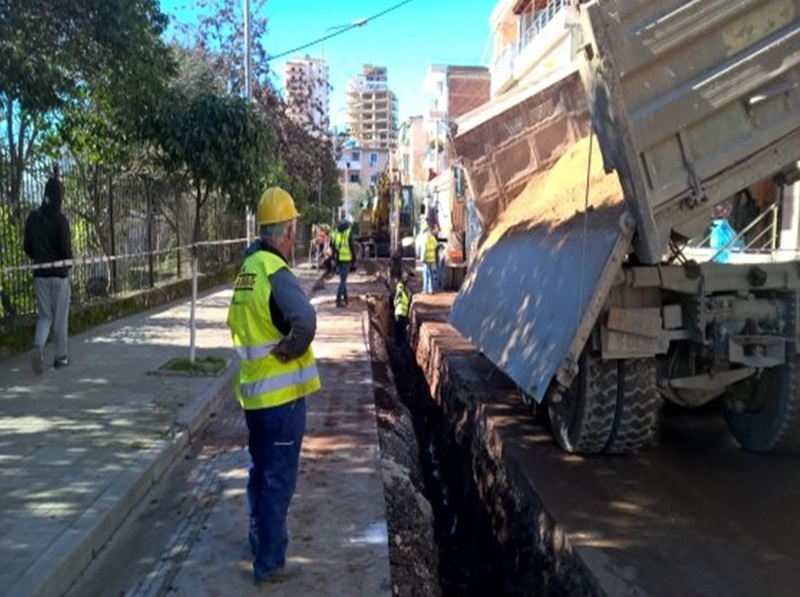 In January 2017, the company completed the first stage for the rehabilitation and expansion of the water supply network. The absorption of such investments as well as inter-institutional cooperation has come as a result of meeting the criteria set by donors focusing on financial efficiency and the reduction of illegal connections. 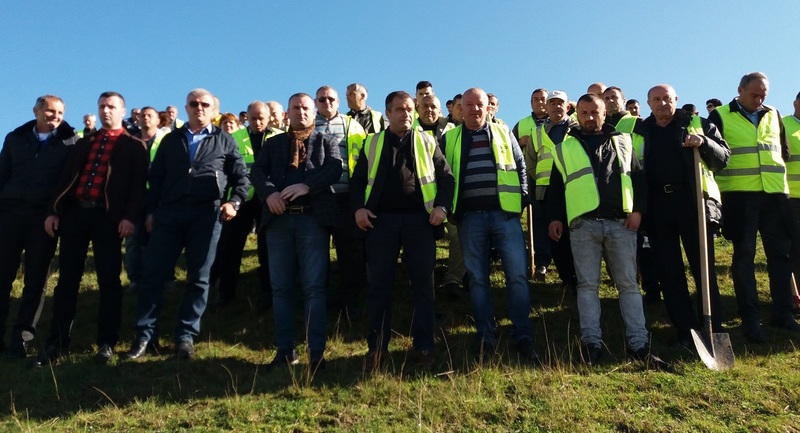 This year, Kamza WSSC participated at the Danube Learning Partnership (D-LeaP) program, Utility Benchmarking, which is being delivered by SHUKALB in partnership with SHUKOS (the Water and Wastewater Works Association of Kosova) as a joint HUB for Albania and Kosova. 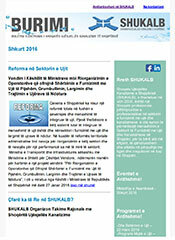 The main purpose of this Program is to engage water supply and sewerage companies in Albania and Kosovo in the usage of Benchmarking, not only for performance monitoring, but above all, as a tool for utility improvement through the analysis of performance indicators provided by the European Benchmarking Co-operation (EBC) platform. Through this program, Kamza WSSC had the possibility to compare itself with similar water utility operating in the region and learn from the best practices. Currently, the company is working on finalizing Phase II of the Project “Municipal Infrastructure III-IV”. This project aims the expansion of the water supply and sewerage network to the areas that are not covered yet, benefiting this way the citizens of Kamza. 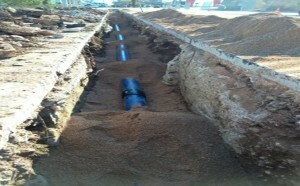 In addition, the planned work will also increase the quality control of the water. Kamza WSSC will continue its steady progress in the years to come, in close cooperation with the Kamza citizens, the Municipality as well as the foreign investors.